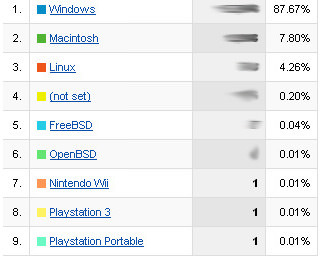 I was checking google analytics for www.senhorcoxinha.com and I noticed one funny thing, some people visited my website from a Nintendo Wii a Playstation 3 and a PSP. I just don’t know if it’s true or someone is using some browser with different ID. The American campaign “Got Milk?” was created to incentive milk consume between Americans, and got known by showing famous faces like singers and actors with milk mustache. The new campaign have stars like Hiro and Claire, from Heroes. Here you can see other examples of TV/Movie characters, like from the Fantastic Four and Superman. I was looking for some tutorials on the web about how to make Flash galleries using PHP and XML, and came to thins very complete site where you can find many tutorials about what I was looking for and much more, like Photoshop, C# .NET and others. 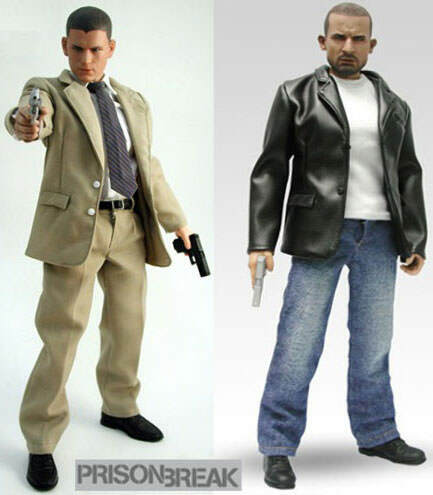 Hot Toy will release till the end of the year, Michael Scofield and his brother Lincoln Burrows. With 30cm and comes with detailed clothes, very fancy! The “toy” will cost only U$89,99 ($$$$), which is for pre-sale at Sideshow Collectibles. I’ll post here a list of funny videos I found on the web with a guy making music with his own hands, songs like Mario and Witch Doctor. This is LOL!